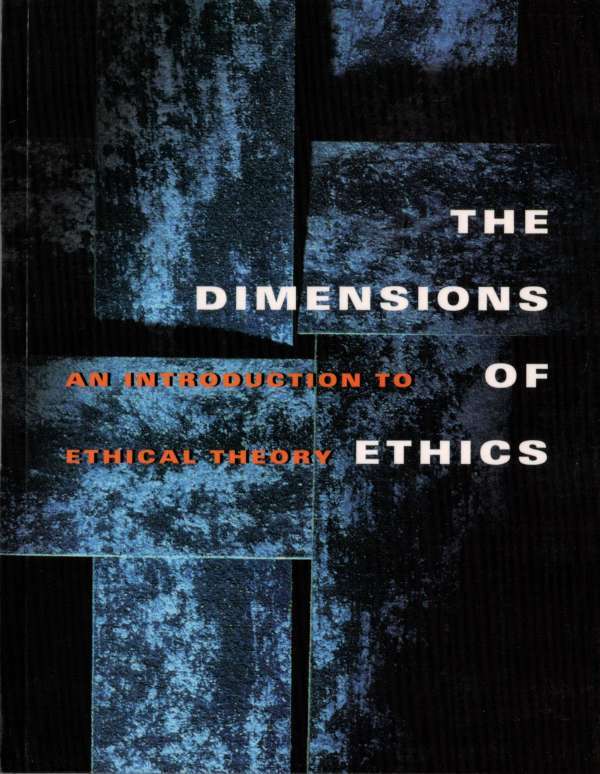 424 pages; 6" x 9"
This concise anthology collects important historical and contemporary readings on the central ethical theories, including Divine Command Theory, Consequentialism, Deontology, Virtue Ethics, and Feminist Ethics. Each section includes two or three of the most important contributions to the field, together with brief introductions from the editors. 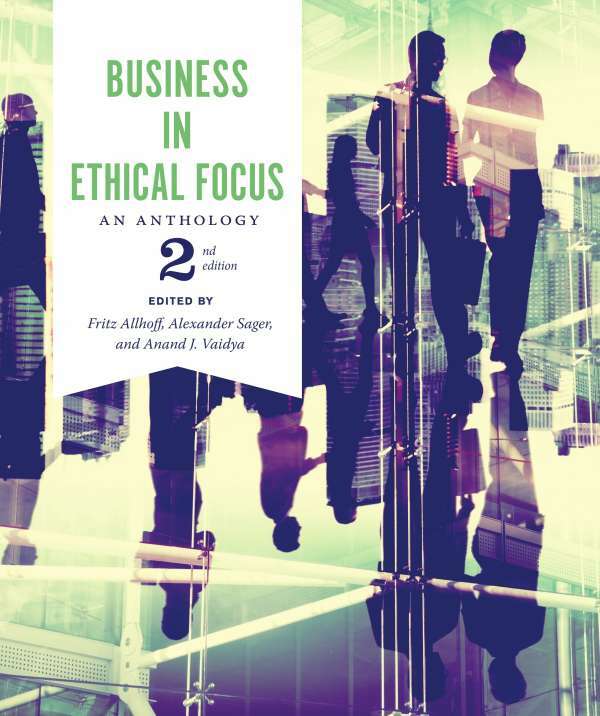 This new third edition offers expanded coverage of meta-ethics through the addition of thought-provoking readings from Susan Wolf, Gilbert Harman, and others. The number of selections from women authors has also increased. Heimir Geirsson is Professor and Chair of Philosophy at Iowa State University. Margaret R. Holmgren is Associate Professor of Philosophy at Iowa State University. 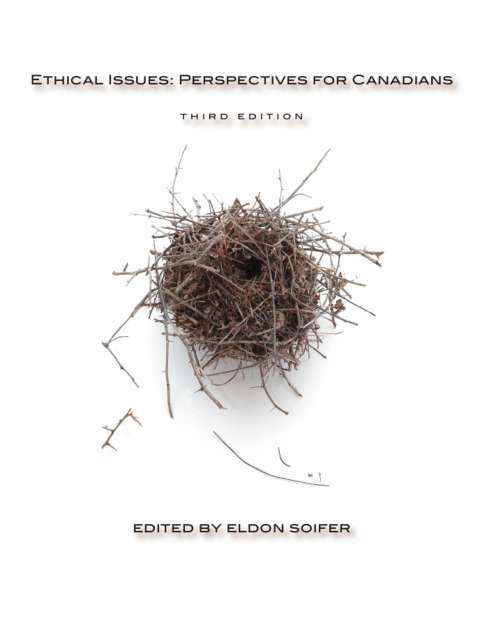 — A concise and focused presentation of the central ethical theories, ideal for a one semester course. 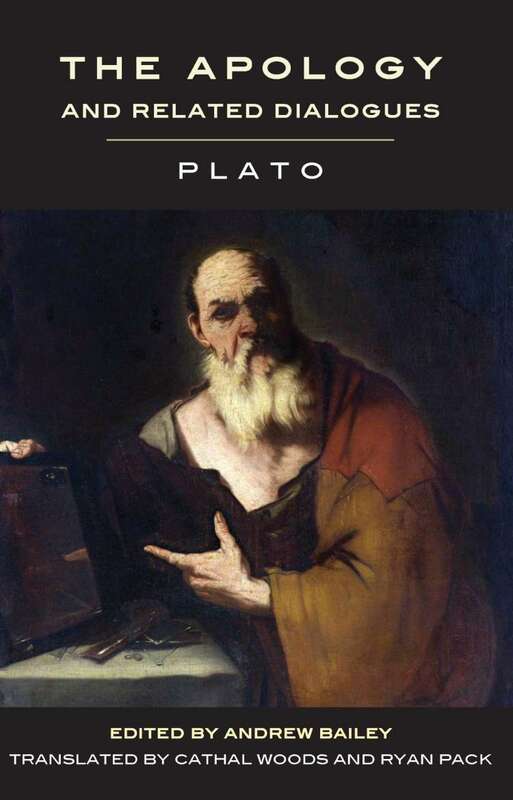 — Canonical selections from historical figures, including Plato, Aristotle, Kant, and Mill. — Important and provocative contemporary readings from Peter Singer, Judith Jarvis Thomson, Susan Wolf, and many others. — Historical selections are generous in size, and most of the contemporary readings are provided in their entirety. 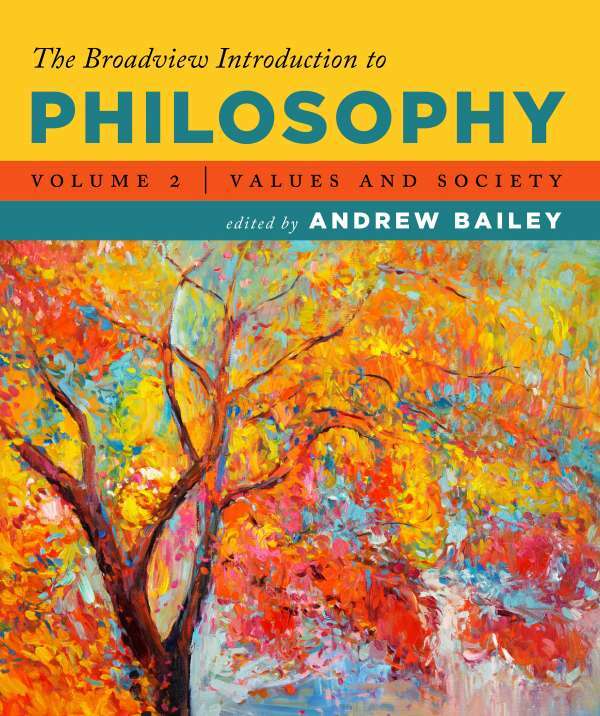 — This third edition offers a new section on meta-ethics and includes readings critical of the moral theories at issue. — Introductions to each section contextualize the theories and readings.